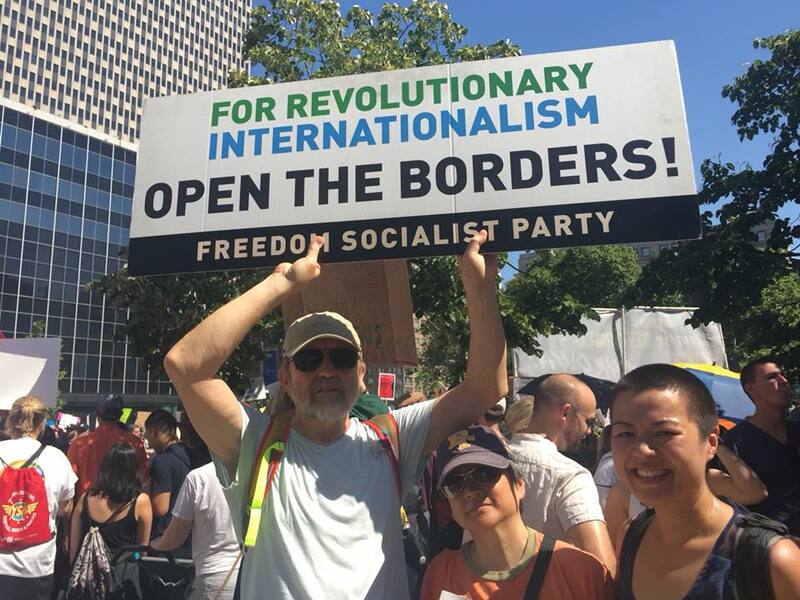 Thrilling news about border workers defying major factories and corrupt union leaders, in the most important labor struggle in Mexico in many years. 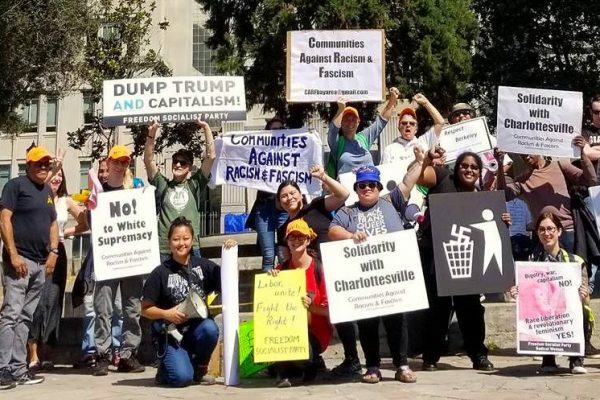 Join the call for a federal declaration of disaster in South Dakota! 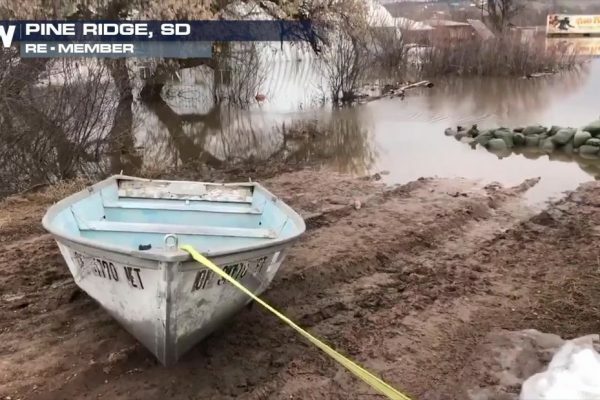 Two massive Winter Storms have brought flooding and chaos to the Pine Ridge Reservation. 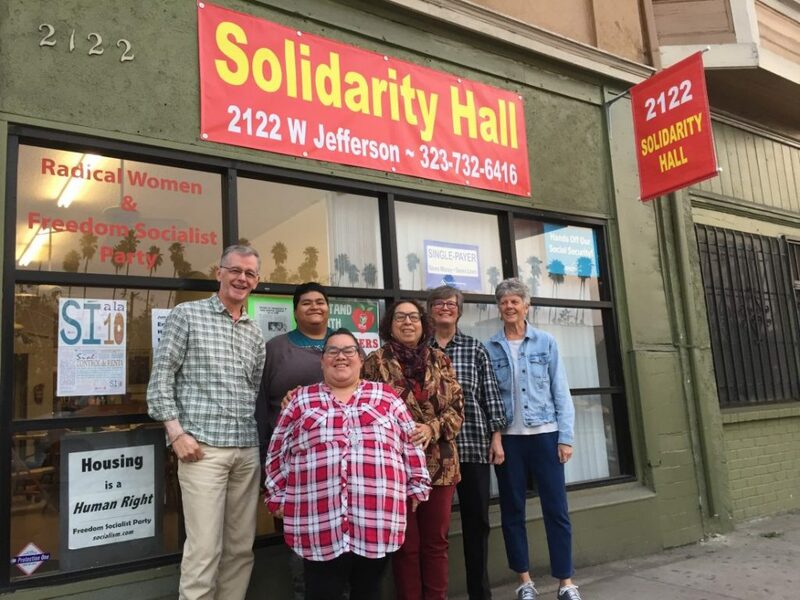 April 18, 2019 environment, indigenous struggles, Take Action! 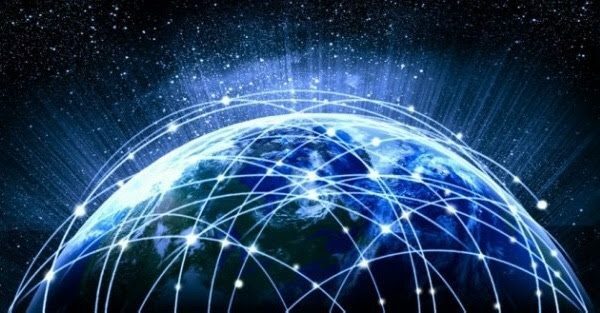 Tell Congress: Support the ‘Save the Internet Act’ to Restore Net Neutrality! 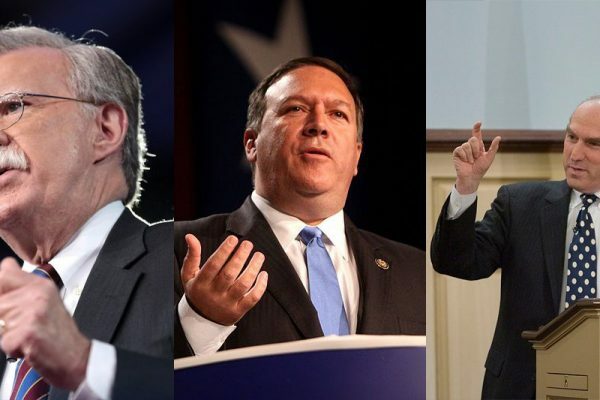 Sign the petition and call on Congress to pass legislation to fully restore net neutrality! 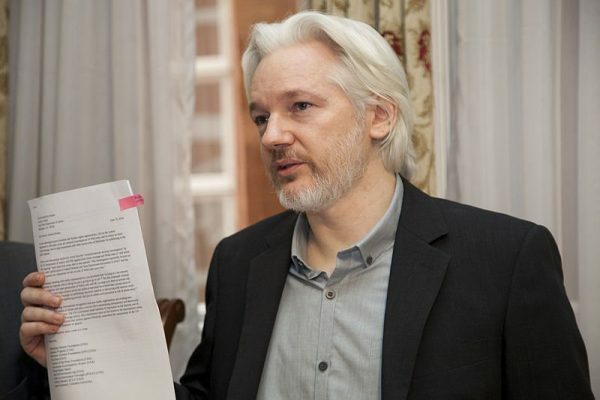 British police dragged him from the Ecuadorian embassy in London. 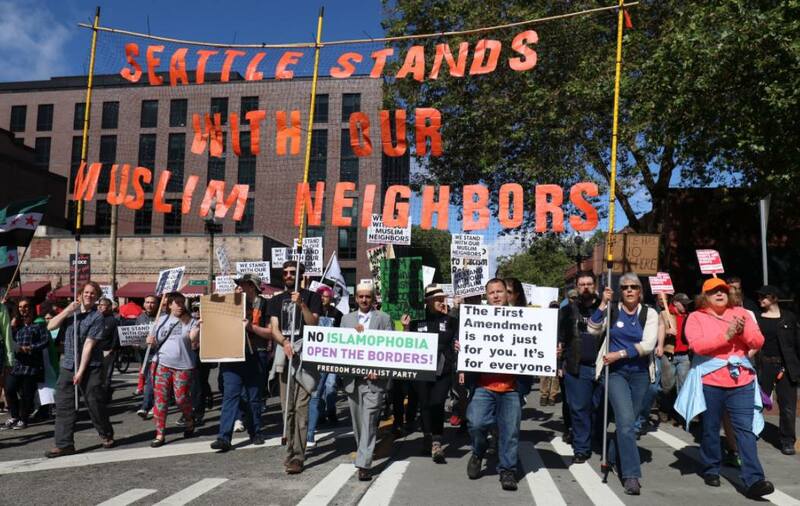 Will extradition to the U.S. follow? 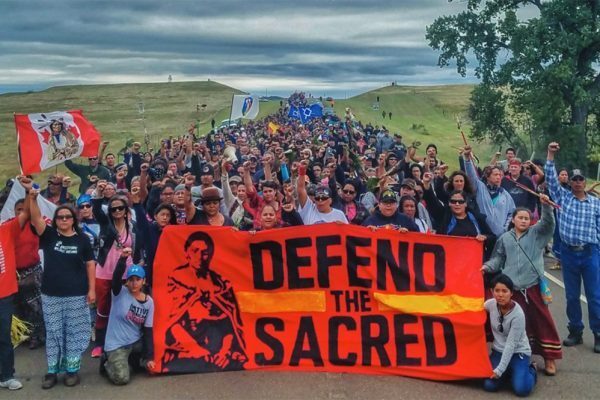 South Dakota’s legislature passed a law that makes it a serious crime to protest oil pipelines. 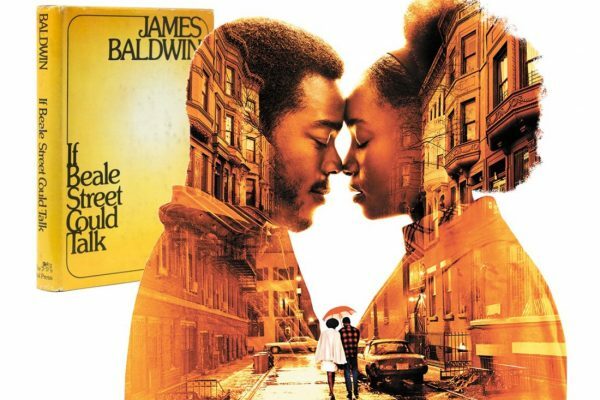 A moving love story, brilliantly acted, directed and musically scored, and deeply political. Welcome! 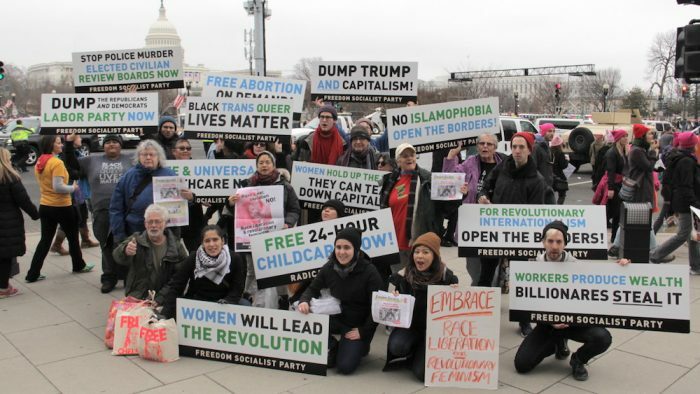 The Freedom Socialist Party is a revolutionary feminist organization bent on replacing the ugliness and unsustainability of capitalist rule with international workers’ democracy. Members are different colors, ages, genders, and sexualities. But we fight as one for all who are exploited and oppressed and for a healthy future for the planet. Click the links below to get involved! If you don’t live near one of our branch cities, get in touch with one of our National Offices. 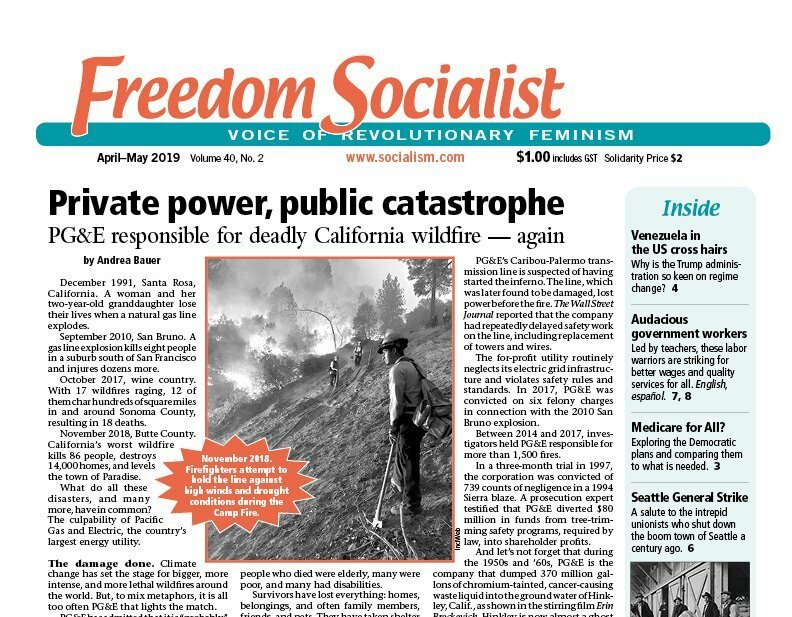 The Freedom Socialist newspaper provides a much-needed socialist feminist take on today's politics and culture. 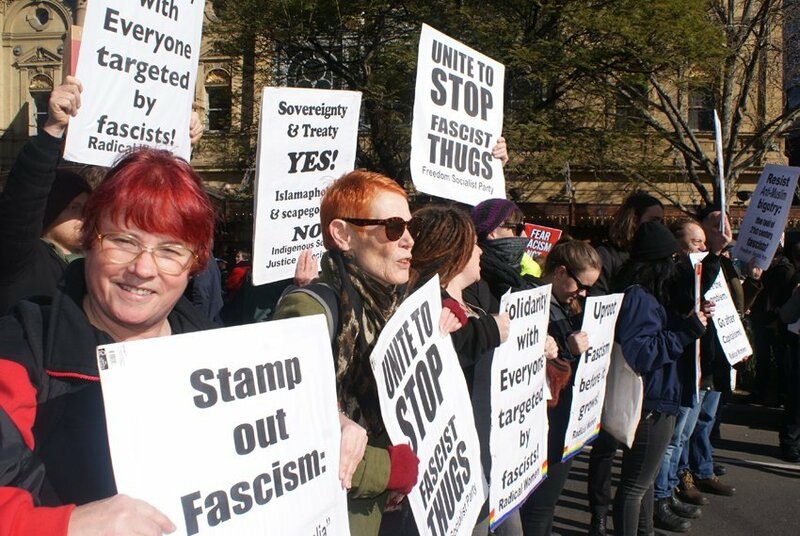 From the party's publishing house, books and pamphlets to provoke thought and spur action. 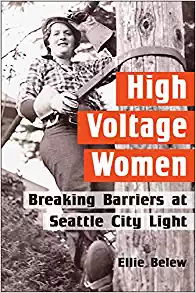 A compelling account of pioneering electrical tradeswomen who put their bodies on the line to break into all-male, largely white electrical trades. By Ellie Belew. It is legitimate and necessary to condemn Israel's oppression of Palestinians. Book review: The compelling story of trainees who put their bodies on the line to break into the electrical trades at Seattle City Light.